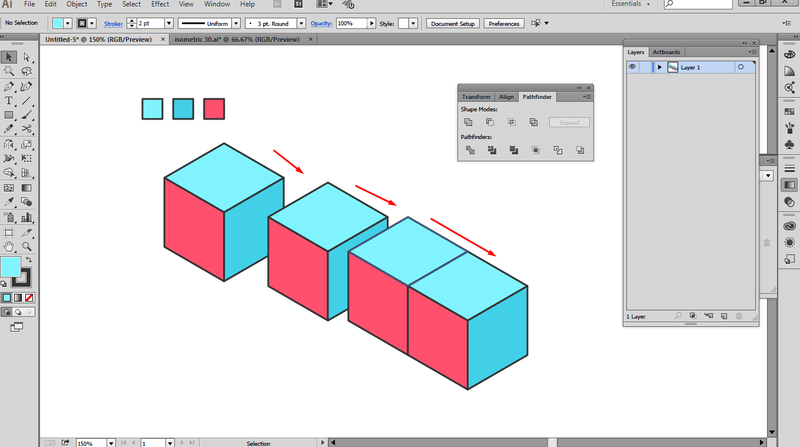 but this time I will not use the axonometric grid, I would use the box to make it. 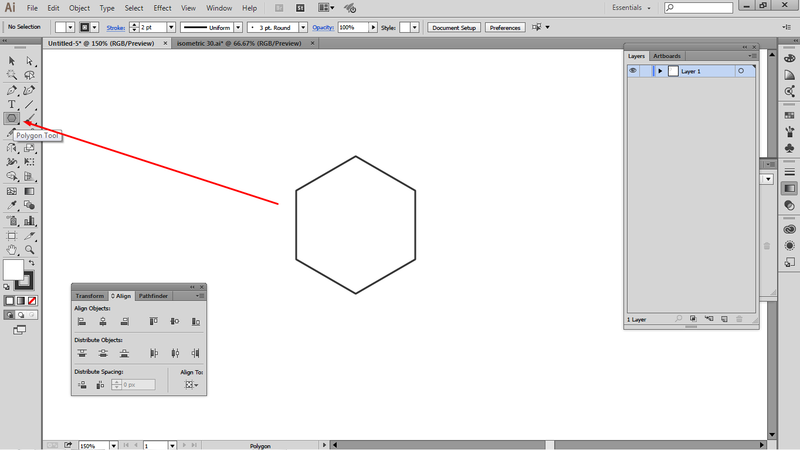 or by using the polygon tool that already provided on adobe illustrator toolbox. you can see how I made it. This is an easier way than with the way yesterday. you can also download the eps file on the download link below. 1. 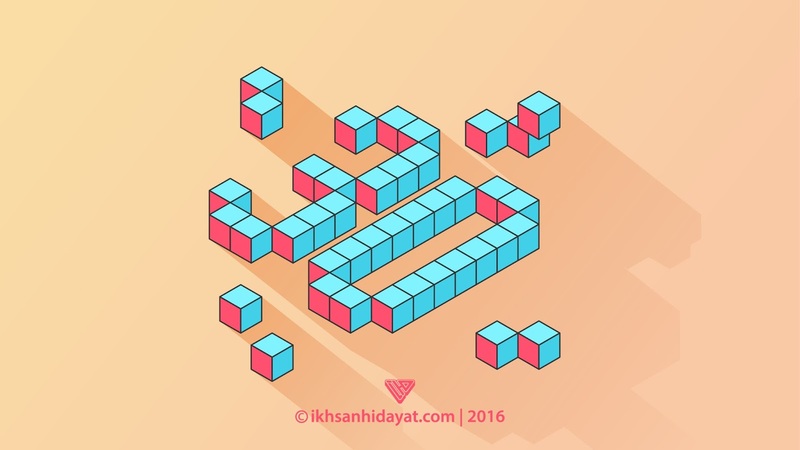 Make a polygon using the polygon tool. 2. 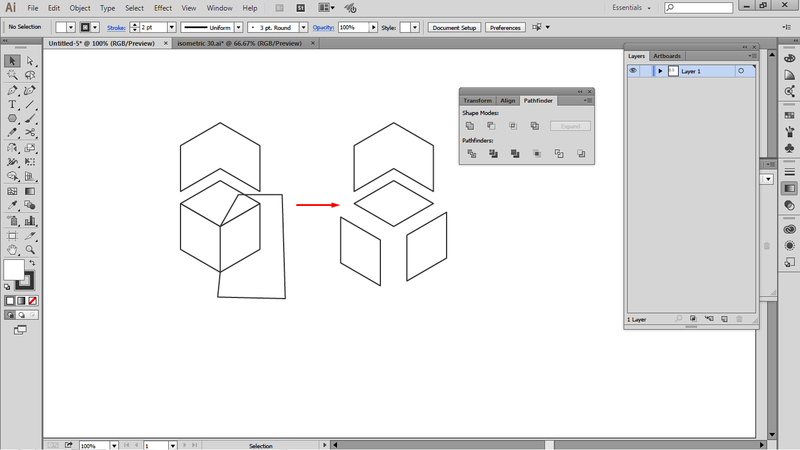 Duplicate polygon and then select all and cut using the pathfinder (click Divide). 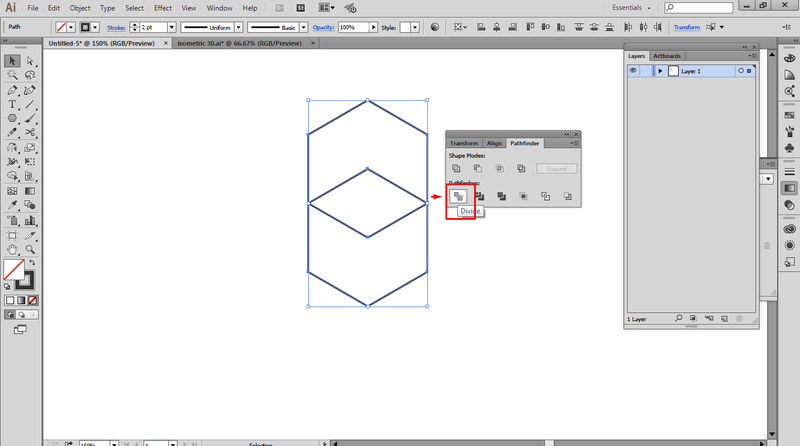 and then select the box and cut back use the divide on pathfinder. 3. Give the color of each side of the box with the different colors. 4. 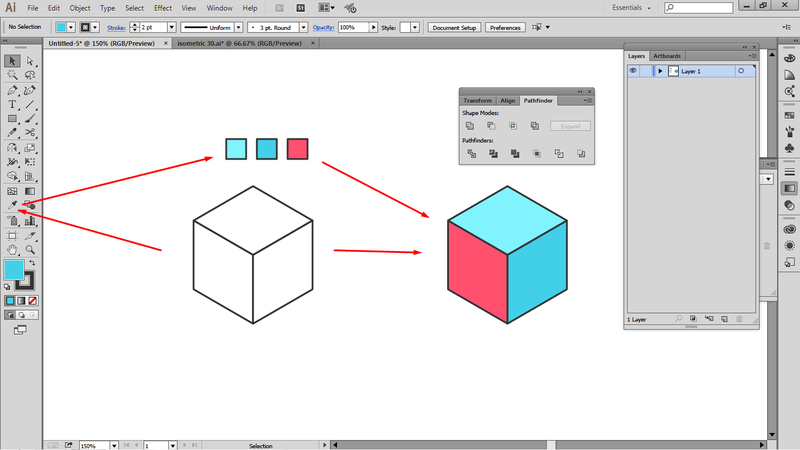 Duplicate box by using the ALT (hold down the ' Alt ' and slide laterally mouse) so. align the angle between each box with one another.